We have been using our iPad extensively since April: emailing, googling, mapping, movie watching, and general web-surfing. We have taken it on trips in place of our laptop. We have used it as an eReader for books, magazines, graphic novels, and everything else we could think of. After five months of intense usage, we have learned a few things. It is clear that iPads will someday replace laptops, but not yet. The iPad is a good eReader now, but its potential has barely been scratched. The iPad is excellent for watching movies anywhere as long as you don’t have to hold it the entire time …which got us interested in looking at stands. 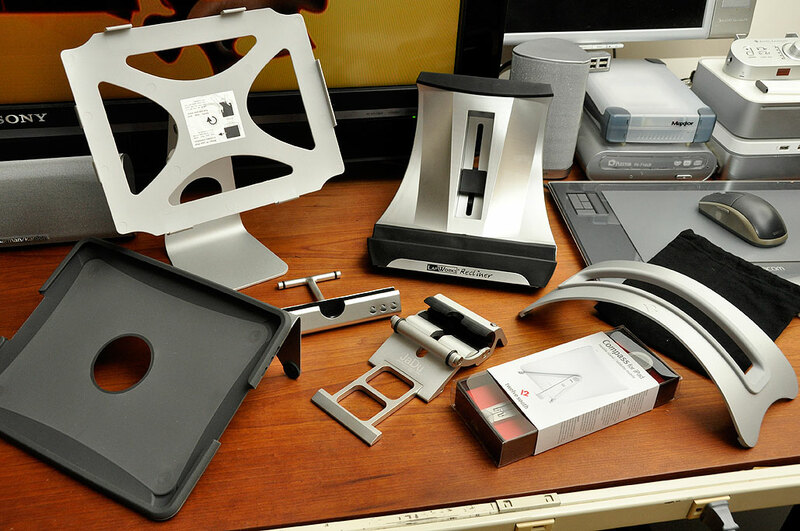 In our review of iPad cases, we had looked at a few with integrated stands. Many readers had commented that they would love to see a Best-Of-Breed series on separate stands specifically designed for the iPad. The response to our first Best-Of-Breed series was so positive that we have decided to make it a regular quarterly feature. 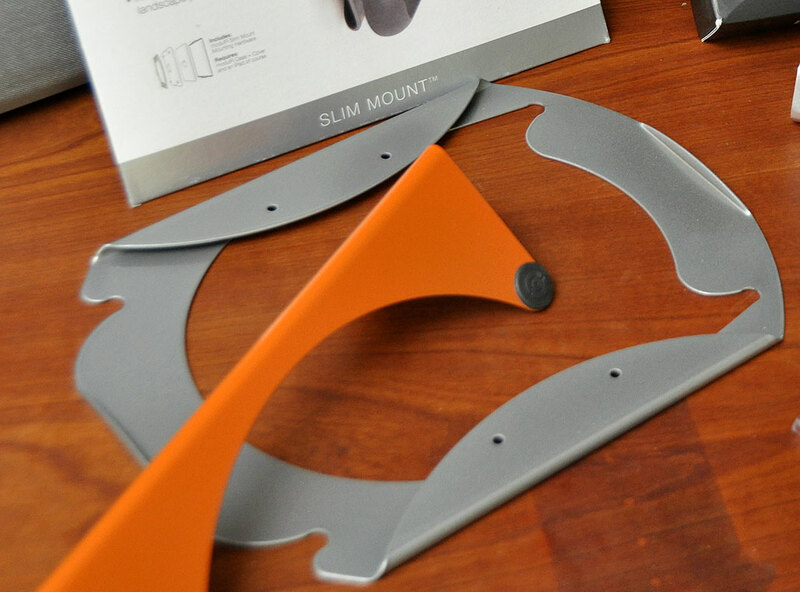 For the past month, we have been looking at every iPad stand we could find, comparing their features, and seeing if they would make the cut. Whether it be for watching a movie, reading a recipe while cooking, or just having a second/third screen on the desk, a hands-free stand can make the iPad easier to use. Obviously, some stands will be better than others for specific tasks. Join us next week as we look at these seven Best-Of-Breed stands in detail. We will show how we use them and which stand we liked best for what task.